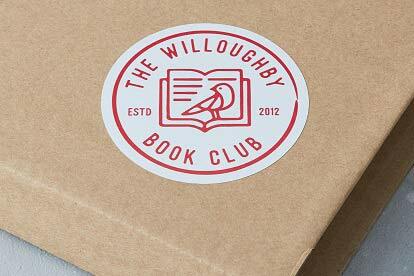 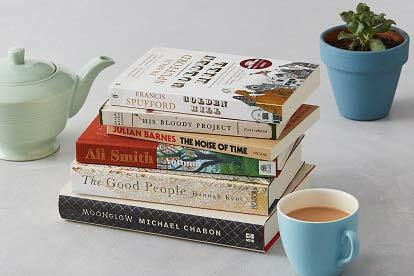 The Willoughby Book Club is an award-winning book subscription service, with subscribers in almost forty countries across the world. 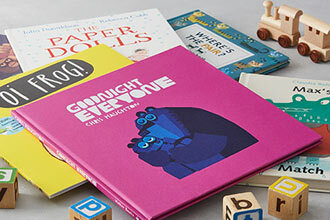 Each month for 12 months, you will receive a brand new, gift-wrapped book that's been hand-picked to your individual reading tastes by a team of literary experts. 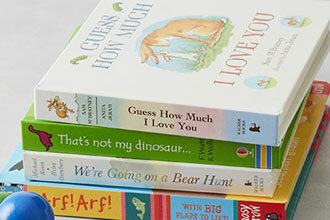 So whether it's crime, fantasy, romance or sci-fi novels that float your bookish boat, you can be sure that you'll receive something you'll enjoy each and every month. 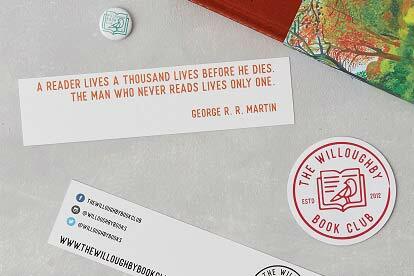 What's more, for every subscription redeemed, The Willoughby Book Club also donates one book to the charity Book Aid International, to support its vital educational & development work in Sub-Saharan Africa - all of which makes for a very happy bookworm indeed! 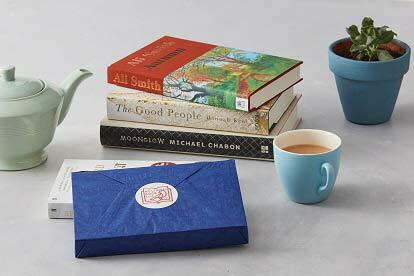 You will receive a new gift-wrapped book every month, for twelve months. 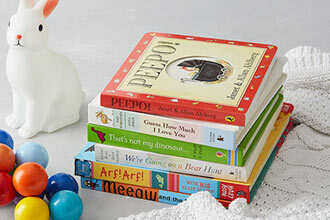 There is no minimum age for this subscription.